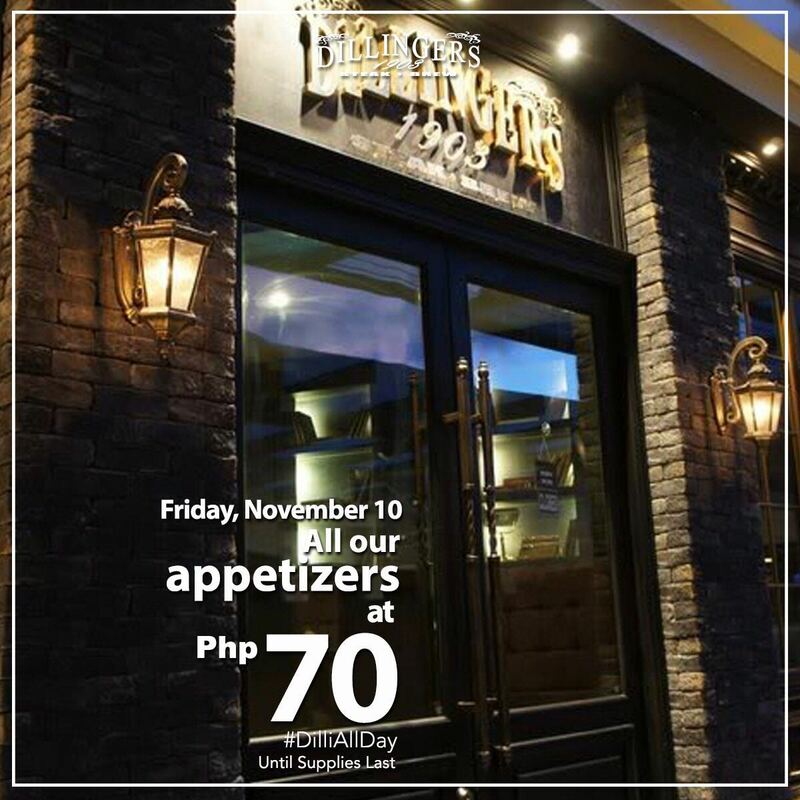 7 long years of drunken after-work hang outs, valid and random celebrations, holiday and birthday salubongs and everything in between. 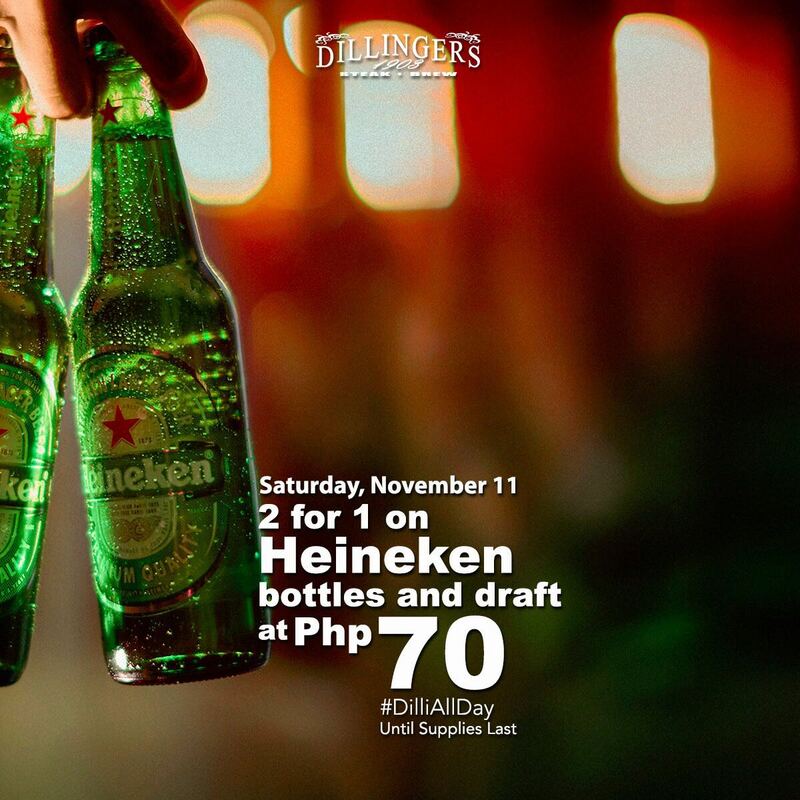 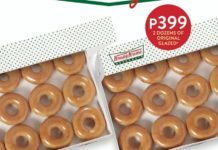 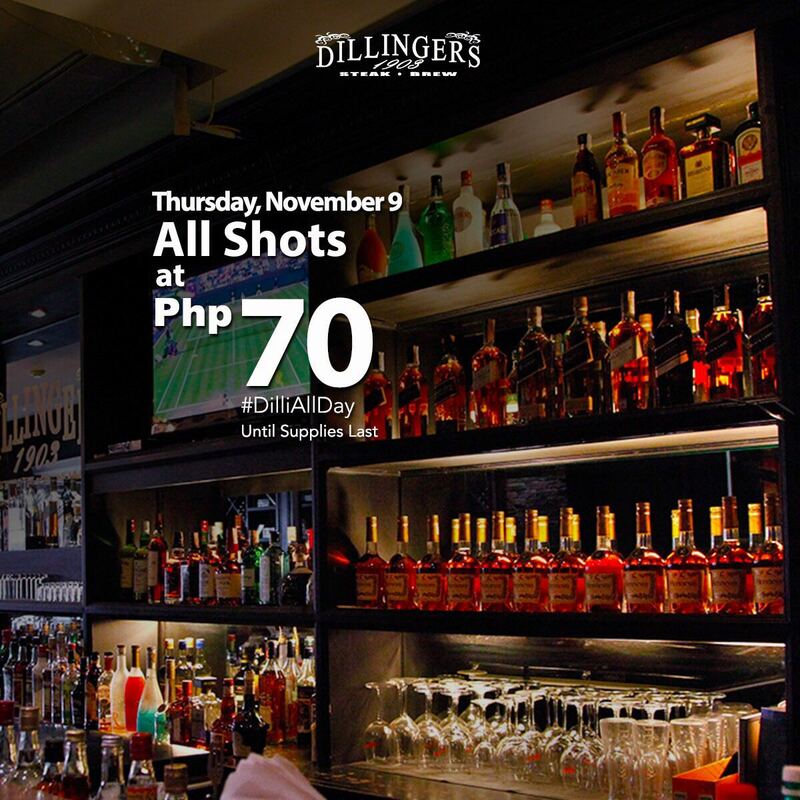 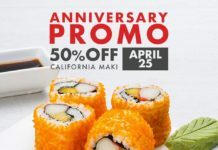 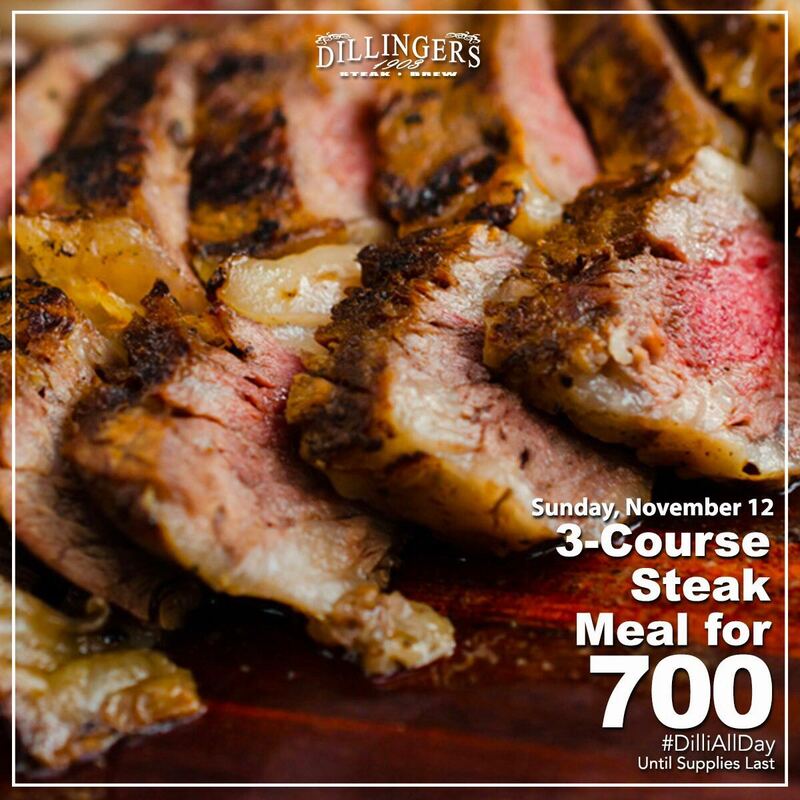 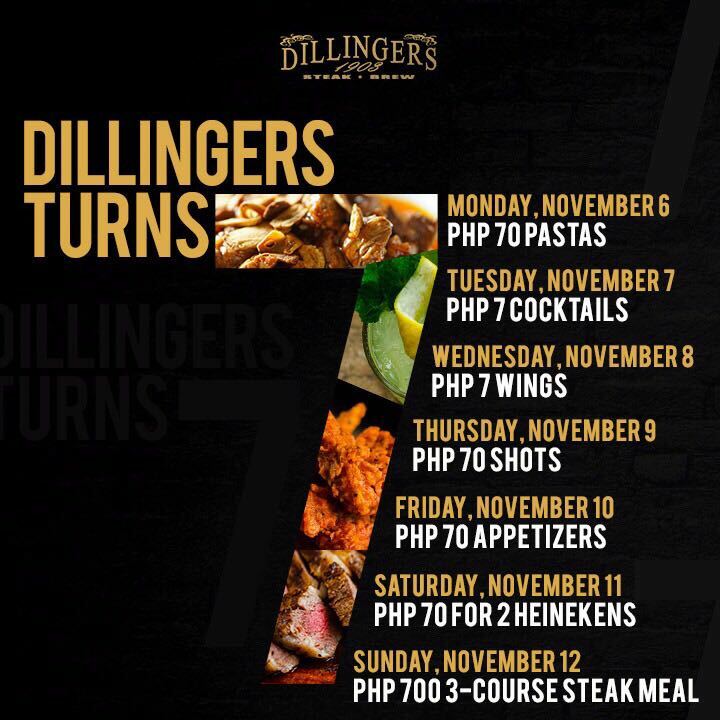 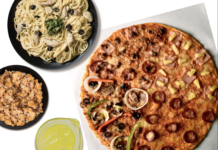 To truly say thank you, Dillingers 1903 is having a week long food and drinks promos! 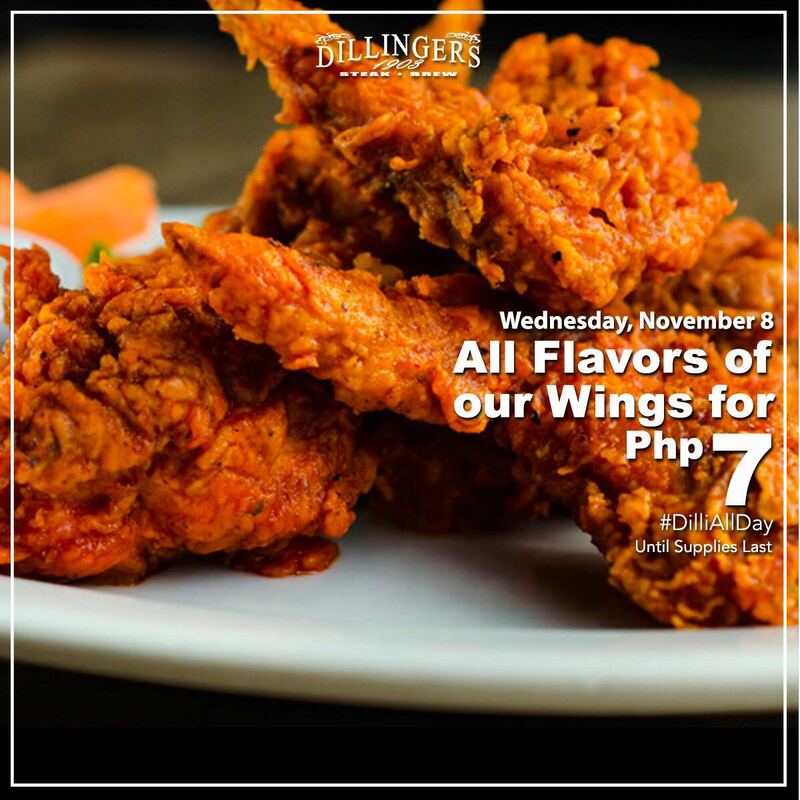 Plus if you really know Dillingers, you already know this about them: food is great, servings are hefty and are a good bang for your buck.